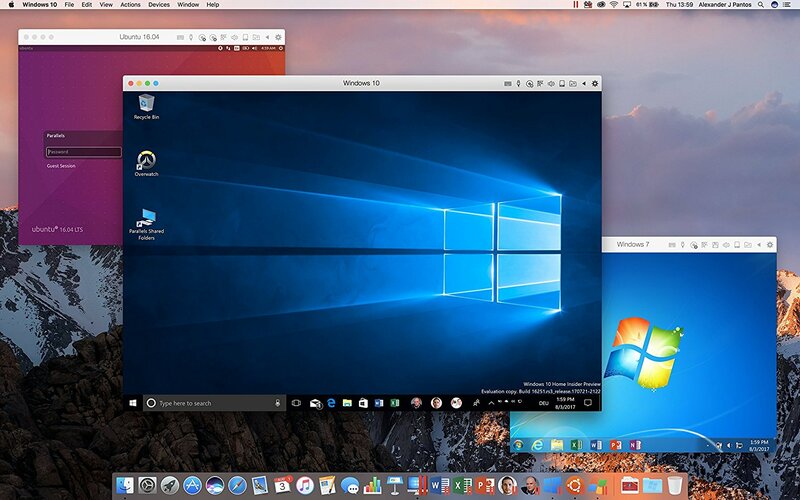 Parallels Desktop for Mac Business Edition is the easiest and most powerful application to run Windows on Mac for professionals, teams, and businesses. 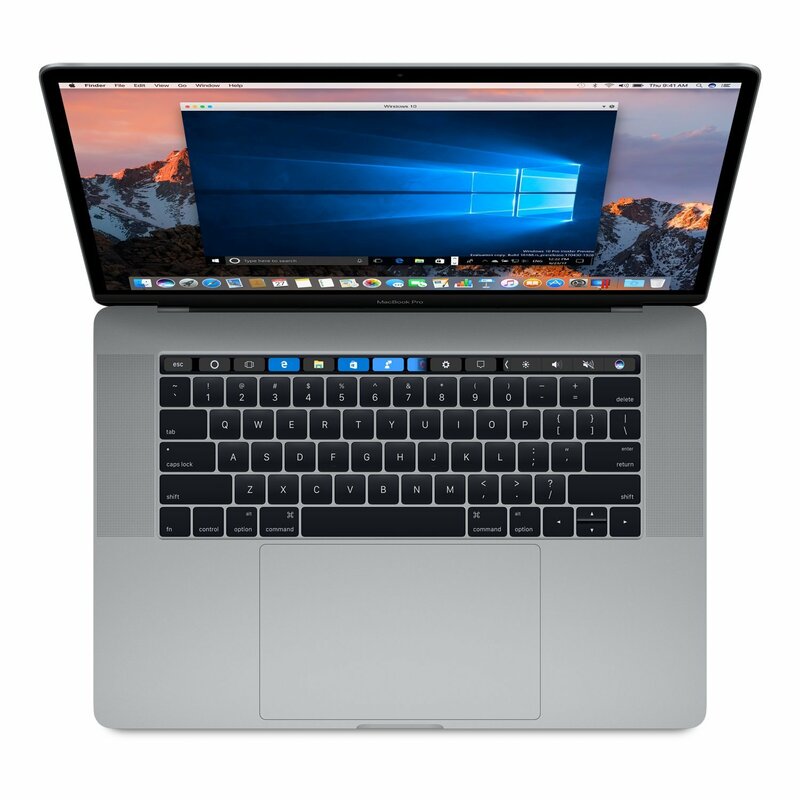 Powerful performance allows teams to run any Windows application on Mac, like Microsoft Office and Internet Explorer, without compromise. Advanced security features, easy license management, and single-key deployment make it easy to administer. A centralized licensing portal enables you to validate licenses and reclaim seats. 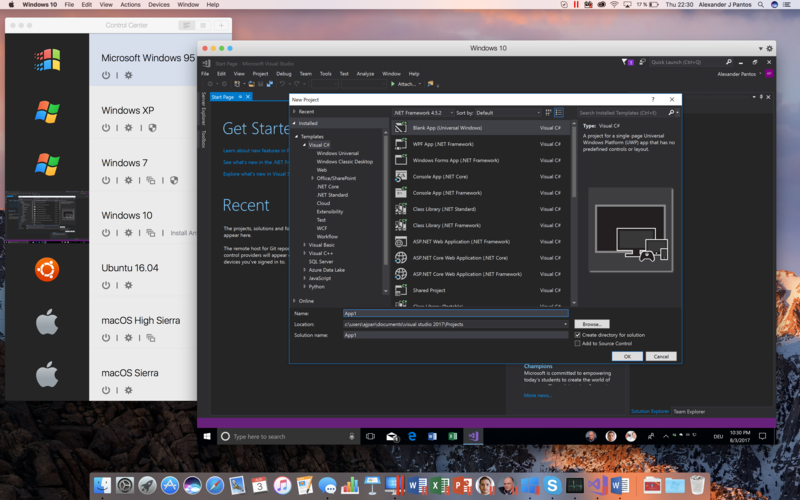 Protect business investments in Windows software by supporting Windows applications for Mac users, and let teams bring their own device (BYOD) and work on the hardware they love. 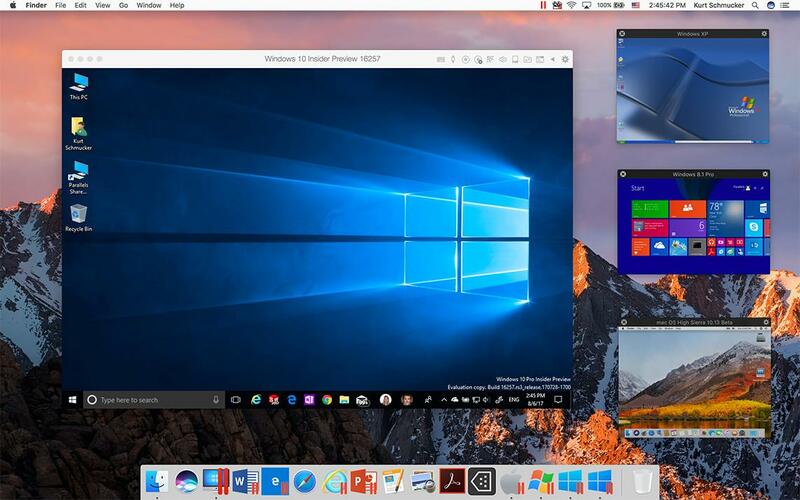 Parallels Desktop is ready for macOS High Sierra and supports a variety of operating systems, including Windows 10, 8.1, and 7, Linux, Google Chrome, and Mac OS X. Seamlessly leverage Google Drive, Dropbox, OneDrive, or other business cloud services. In the Installation Assistant, select the primary usage scenario and Parallels Desktop will optimize performance. Travel Mode extends battery life on the go. 24/7 premium phone and email support is included. 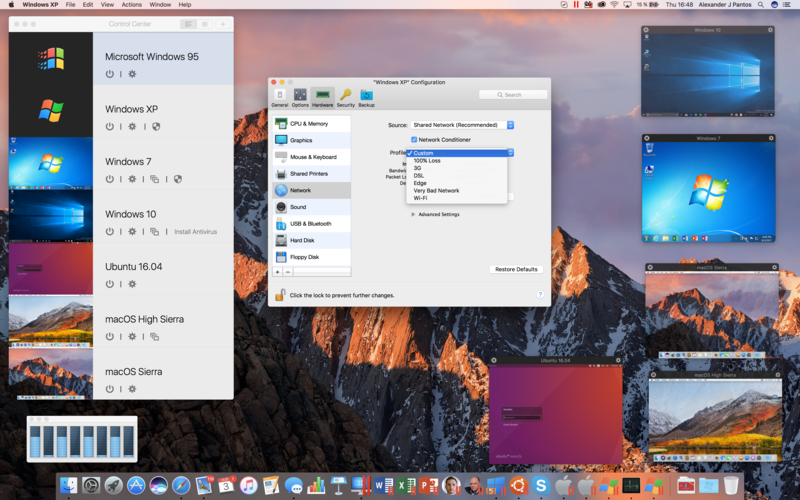 Includes 30+ utilities to simplify everyday tasks on Mac and Windows: clean your drive, secure private files, take screenshots, or download a video, all with just a single click. 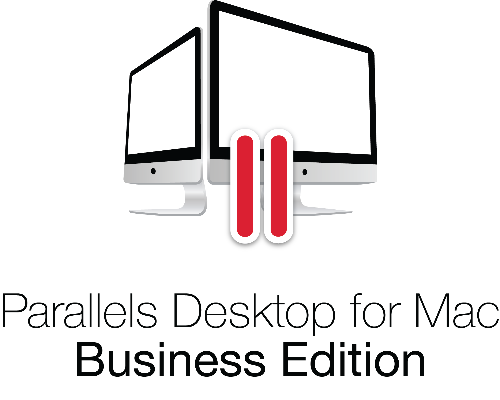 Parallels Desktop for Mac Business Edition—the #1 choice of Mac users for over 11 years.